Bologna, Italy—August 8, 2018. 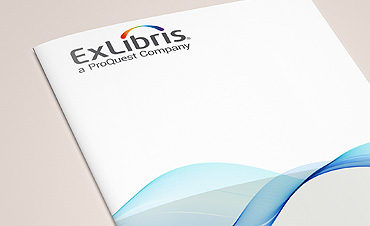 Ex Libris®, a ProQuest company, is pleased to announce that Italy’s University of Sassari has selected the Ex Libris Alma® library services platform to improve the library’s efficiency, support decision-making, and foster collaboration with libraries at the local and international levels. The university has been using the Ex Libris Primo® discovery and delivery solution, which will be integrated with the Alma platform. With the increasingly large role that electronic resources play in the university’s heritage collections and acquisitions, the library decided to move to a platform that would support both print and electronic resources. In addition, the library sought a system that would provide research tools that allow for a high level of personalization, interaction, and sharing and would facilitate the librarians’ collaboration with university staff and members of national and international networks. The library team at Sassari will be leveraging Alma analytics to assess the usage of the university’s heritage documents. As well as benefiting from the harmonized workflows that these integrations create, the library team at Sassari will be leveraging Alma analytics to assess the usage of the university’s heritage documents and to provide essential intelligence to support acquisition policies. 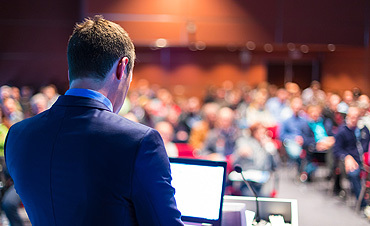 For the librarians, the opportunity to work within the Alma Community Zone will guarantee a source of valuable information about cataloguing, acquisitions, and resource management, while for users, the tight integration with the Primo solution will facilitate the customization of searches and make them more effective. The University of Sassari was founded in 1558 by Alessio Fontana, a distinguished resident of the town of Sassari, Italy. The official launch was in May 1562, when the Jesuits started their activity as scholars and teachers for the local clergy.